From the invention of photography up through the internet age, animals have been a frequent subject of the camera’s lens, from portraits of beloved pets and exotic creatures to the documentation of human cruelty against them. 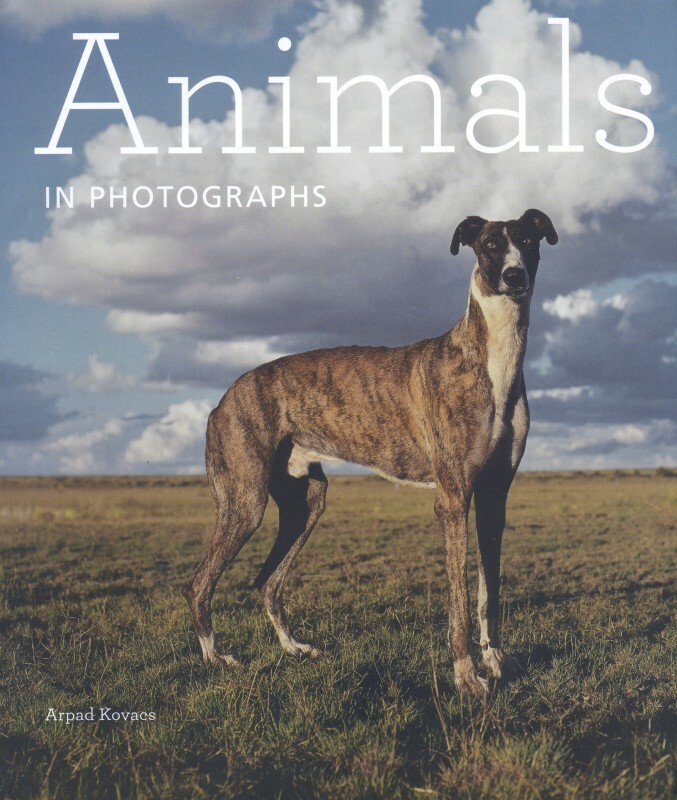 Drawing on the collection of the J. Paul Getty Museum, this book traces the relationship between animals in photographs and the rapidly advancing technology of photography. From the wild dogs of South Africa to William Wegman’s photogenic Weimaraners, from images of Victorian zoos to visions of the heavy toll of game hunting, animals on film are moving, sympathetic, and sometimes tragic figures.